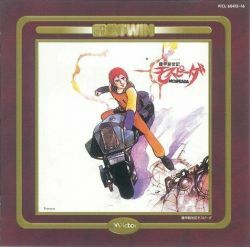 Genesis Climber Mospeada's soundtrack. The disc Side A has 23 tracks, and another disc Side B has 24 tracks. GMT+8, 2019-4-20 20:57 , Processed in 0.221983 second(s), 26 queries .